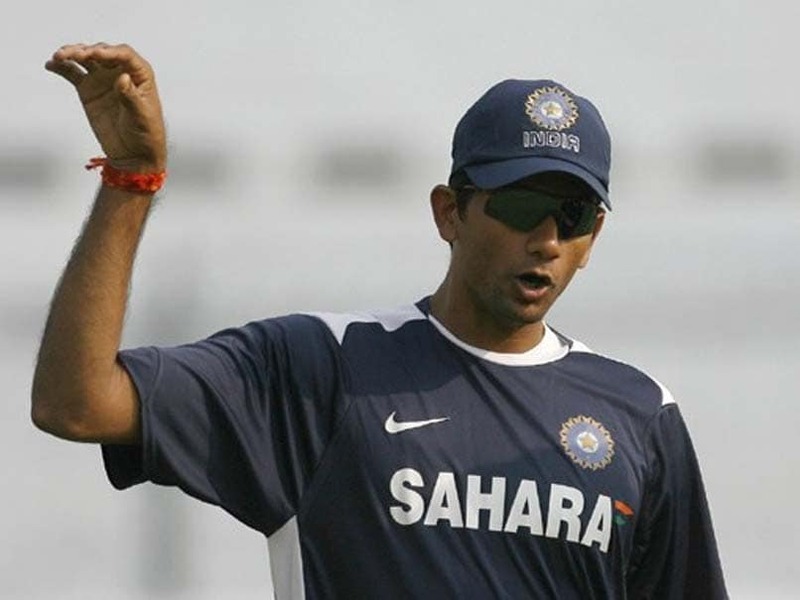 Venkatesh Prasad or 'Venky' as he was fondly known was a fast-medium bowler who played for India from 1994 to 2001. Prasad was noted for his ability to swing the ball both ways and for bowling in tandem with his state mate Javagal Srinath. Tall and proportionally built, he was an integral part of the national team. He was noted mostly for his bowling in conditions that helped seam bowlers which explains his not so impressive record at home. Yet, his best bowling effort in a single innings came on a flat pitch in Chennai against Pakistan where he took 6 wickets for 33 runs and also managed a spell of 5 wickets for 0 runs during this innings. One of the greatest moments of his career came when Aamir Sohail, in the 1996 Cricket World Cup hit him for a boundary and then openly sledged him. Venky came back the very next ball with a beautiful delivery that knocked out the batsman’s off stump. That was probably a turning point in his career. 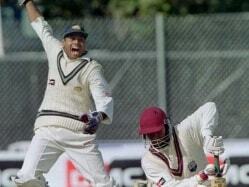 Prasad began to suffer from injuries and a massive dip in form toward the end of his career. Owing to this, he was dropped from the team. He tried but failed to make a come back to the team and officially retired from cricket in 2005. 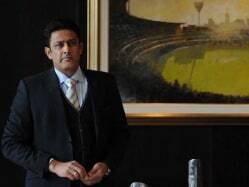 He was recognized for his contribution to cricket by being awarded with the prestigious Arjuna Award in 2000 and was also named the Ceat International cricketer of the year in 1996/97. After his retirement, he took to coaching and became the bowling coach of the national team after the disastrous 2007 World Cup campaign. After his stint with the national team, he joined IPL franchise Chennai Super Kings as the bowling coach. 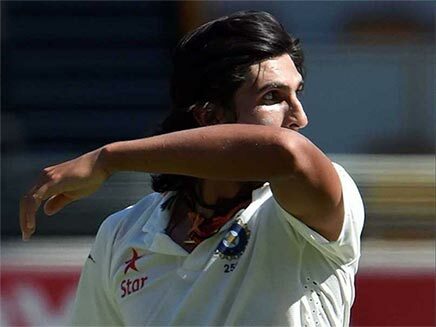 For the 2011 season, he joined the Royal Challengers Bangalore as their bowling coach and consultant.